Cormany said the advantage of nonograms is that they’re easy to learn, but still offer a challenge as they get more complex. “You can very easily get into them… but it’s very robust, because the puzzles get harder as the puzzles get bigger,” he said. 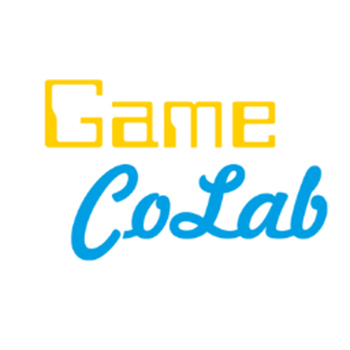 The game was developed as part of the Game CoLab Incubator, a hands-on teaching program that guides developers through the process of making a game. 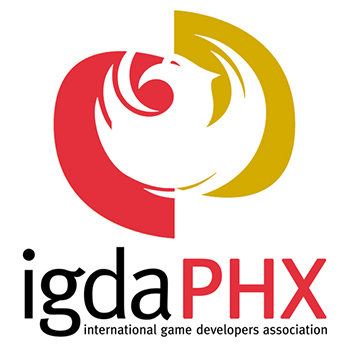 Cormany said the program was invaluable in helping him realize Sketchcross’ potential on the Vita. Cormany said he hasn’t ruled out a mobile release down the road, but he felt that market was saturated with similar games. The opposite was true for the Vita. “If I only have the funds to create one platform of this game, then I’d like to give it the best opportunity to do the best that it can,” he said. Cormany added that he prefers the Vita over the alternative anyway. Sketchcross will launch with 50 puzzles ranging in size from 5×5 shapes to 30×30 animals. It also features a Frenzy mode, which generates an endless supply of random puzzles. It will also launch with an original score of between 10 and 15 tracks. Cormany hopes to increase the number of both puzzles and modes through updates after release. Sketchcross will be available this spring on the PlayStation Store. Previous PostReflections: Bringing choice to story adventure gamesNext PostWait, why can’t Zelda be a main character?